Step 1. 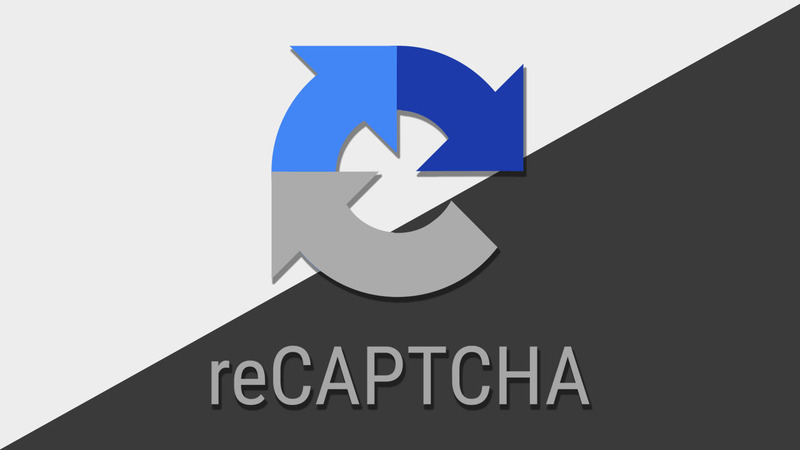 Go to Google reCaptcha platform to CLICK HERE. Step 2. After opening Google reCaptcha website, click on “Admin Console” blue button at the top right side. Step 3. Sign In into your google account to proceed next into reCaptcha dashboard. Step 4. After Sign in, you will be redirected to your Google reCaptcha dashboard. If you have already generated reCaptcha keys than dashboard show stats about your previously created keys request. Step 5. To get new site key and secret key, click on “+” blue button top right side. Step 6. Register a new website form will open and you need to fill all the details correctly and submit the form. Label – Type a suitable label which co-related your site name and for later remembrance. reCaptcha Type – Select a version type of google captcha security, you can read more about of version details type here. Domain – The website URL, where you will use these keys like https://mywebsite.com. Owners – You don’t need to change this, it’s set by default accordingly to logged in account. If you want the report on more email addresses then you can add here multiple email accounts. Alerts – You can enable it to get email alert to owners, if there is any problem on your website like reCaptcha misconfiguration or increase suspicious traffic. Step 6. After submitting the form you will get newly generated Site Key and Secret Key as below. Now, you can use the site and secret key in your app to configure the Google reCaptcha setting. Thanks for following our tutorial to generate keys for your website. We hope you like this updated article and this is helpful to you. Please comment your thought about this tutorial and share on your social media account.